Tastefully decorated two and three bedroom apartments, perfectly positioned within an easy walk to beautiful beaches and town centre. 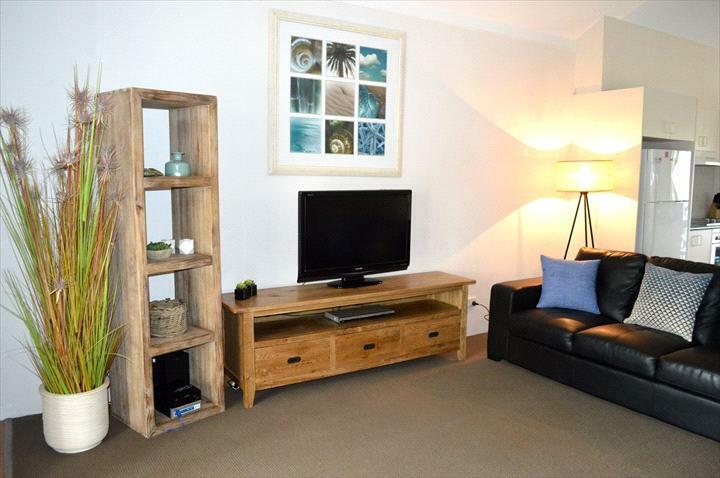 Located only a short stroll from town and with direct beach access, this complex has one, two and three bedroom apartments which are bright and spacious with a comfortable relaxed feel. 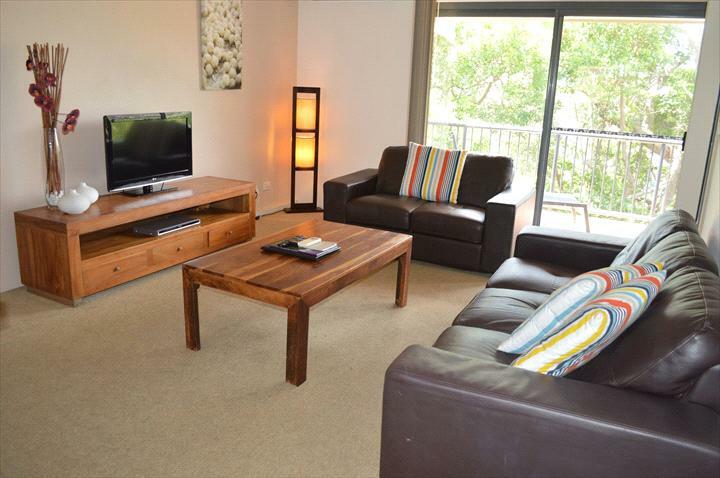 Outrigger Bay Apartments are fully self contained and equipped with all modern conveniences, including air conditioning throughout the living area. The heated in ground salt water pool can be viewed from your own large front or rear balcony. 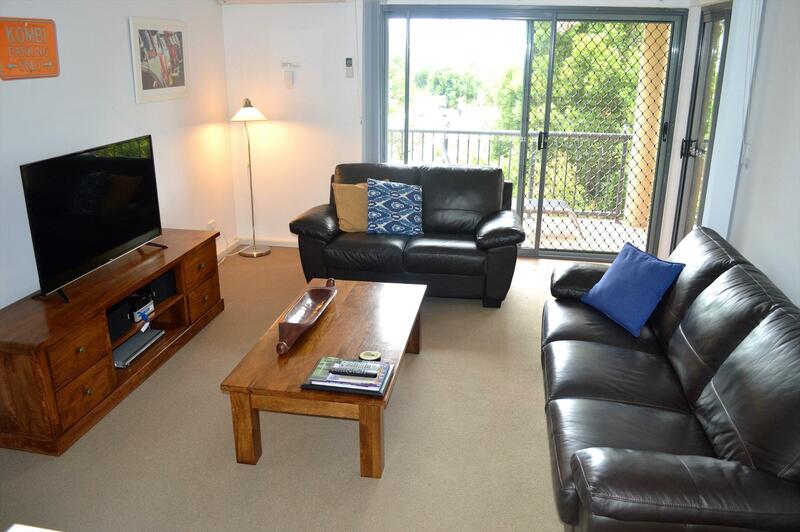 There is also a large outdoor spa, free wireless internet, Foxtel and secure underground parking. The landscaped gardens with BBQ area provide a relaxing escape and a safe area for children to play. There is direct access to Belongil Beach, and a two minute walk into town. 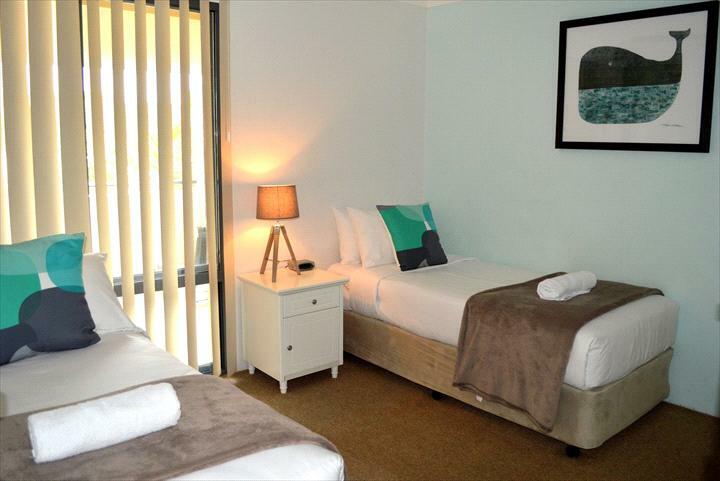 These apartments offer a relaxing holiday experience, close to all the attractions of Byron. Outrigger Bay Apartments is also a proud winner of a Gold Listing award 2016. Experience the unique atmosphere of Byron’s town centre. Close to everything Byron has to offer including a variety of restaurants, cafes and boutiques right on your doorstep. The pristine beaches of Byron Bay are only a short leisurely stroll from your holiday accommodation. The resort is located a 2 min walk to town centre and Belongil Beach. If alternate bedding configuration is preferred, please specify prior to arrival otherwise charges may be incurred on arrival. Fully self contained 2 Bedroom Apartment with 2 bathrooms. Situated on the first floor of the complex, these apartments have a loft bedroom with ensuite and open plan living with another bedroom and bathroom downstairs. 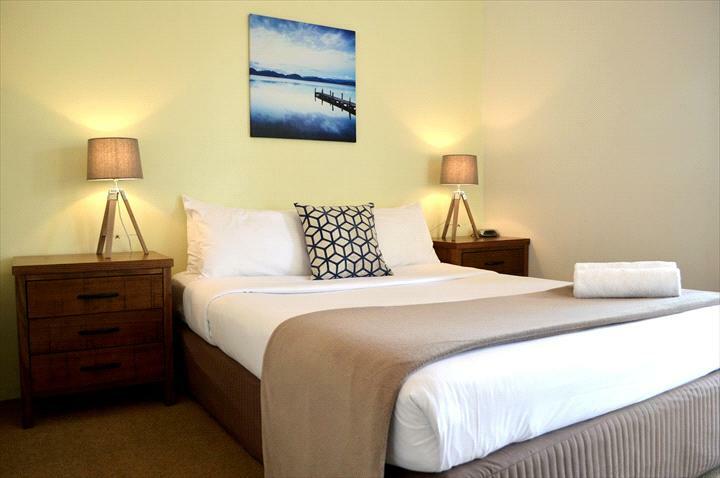 With the choice of either 2 queen beds or 1 queen and 2 single beds, it is perfect for couples or families alike. 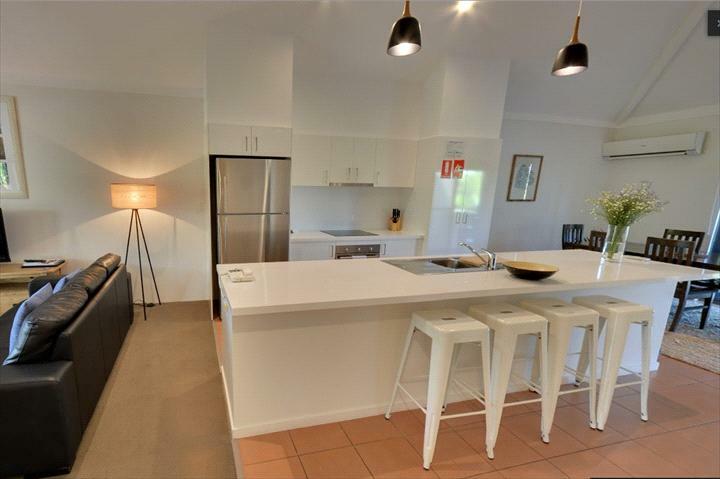 Includes secure underground parking, free WIFI & Foxtel. Portacots, highchairs and prams can be hired at Reception. Queen Bed and 2 Single Beds, main bathroom with bath and shower. 2 Bedroom Apartment 5 night SPECIAL! 2 Bedroom Apartment Weekly SPECIAL! 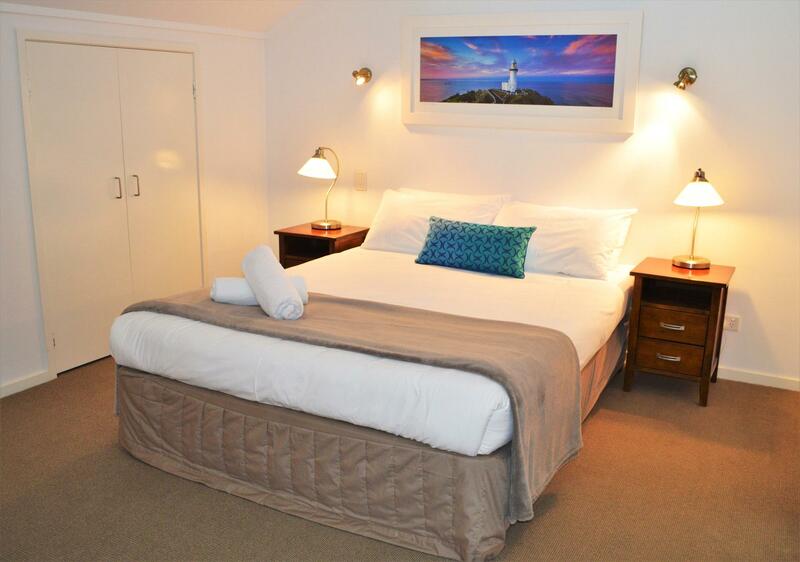 2 Queen Beds and 2 Single Beds, ensuite and main bathroom with bath and shower. 3 Bedroom Apartment 5 night SPECIAL! 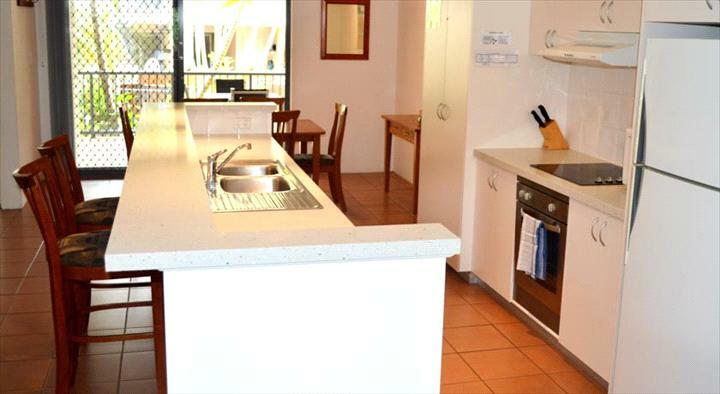 This property takes Schoolies from the End of November/Early December. 3 Bedroom Apartment Weekly SPECIAL!